Davide Carbone better known as D. Carbone is a DJ, techno producer and label manager who’s built up a reputation as an artist of uncompromising talent with a sound that can be best described as bold, noisy, hard and distorted industrial techno which mainly focuses on acid sonorities with layers of deep and dramatic atmospheres. Born and raised in the Vesuvian area of Italy and now based in Berlin, Carbone has always been very passionate about the music industry and has forged ever-lasting bonds with many like-minded artists within it. Over the years he’s developed several well-known aliases and has collaborated and worked side by side those artists to form a powerful musical collective to develop a strong circle of labels. 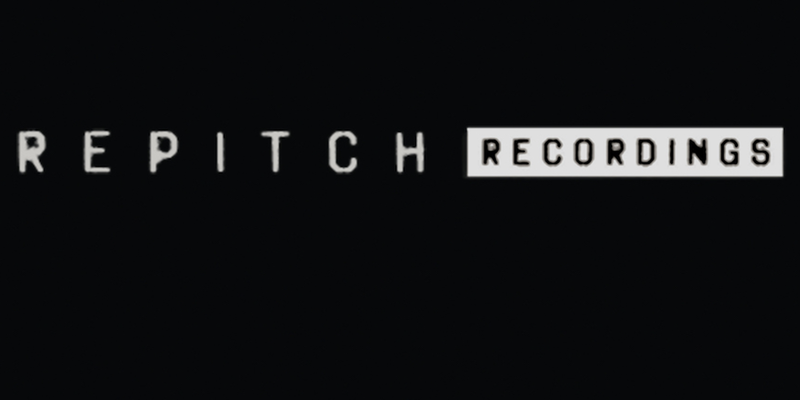 Davide co-runs ‘REPITCH Recordings’ and ‘Cosmo Rhythmatic’ with Ascion and Shapednoise, 3TH Records alongside Ascion and Lucindo, and Carbone Records which was created as a platform for D. Carbone’s own powerful productions and for new collaborative projects. Carbon as an element represents darkness and energy which portrays the concept and the sound of the label. The aim is to focus on the no compromise, raw acid techno sound of the 90’s. As if that didn’t keep him busy enough, additionally he collaborates with other wicked imprints including Inner Surface Music, AnD, Ophism, Mord and Black Sun Records to name a few. Davide also releases under the alias Honzo, which is a representation of Davide’s more experimental side. Accompanied by the video artist FAX, this is a project of profound performance through imagery and sound. 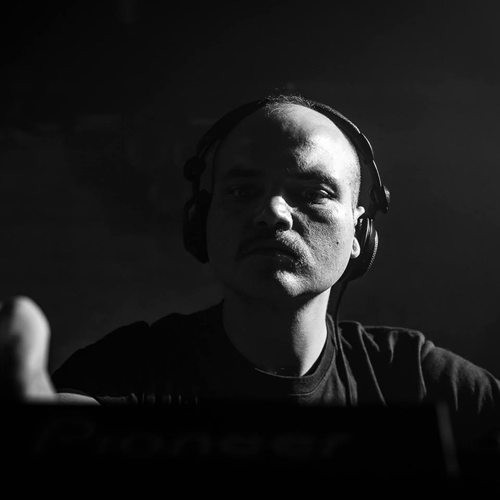 He loves techno and producing as D. Carbone, it’s his fundamental roots, but Honzo is something else entirely without compromise that cannot be categorized. It’s much more emotional, personal and intensely complex. As Honzo his live sets are an audio excursion into the leftfield with straight and broken beats with emphasis on increasing or decreasing speed to deliver the most sinister side of his psyche. Many releases are in the immediate pipeline for this man on the labels he co-runs and on others, including material for our own RIOT Radio Records ………………… STAY TUNED.